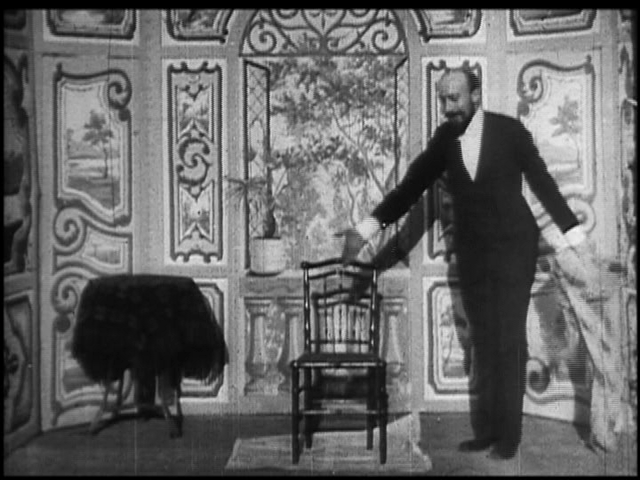 Prestidigitation–quick magic tricks or “sleight of hand” was the subject of one of more than 500 films of cinema pioneer George Méliès that was thought to be lost forever. 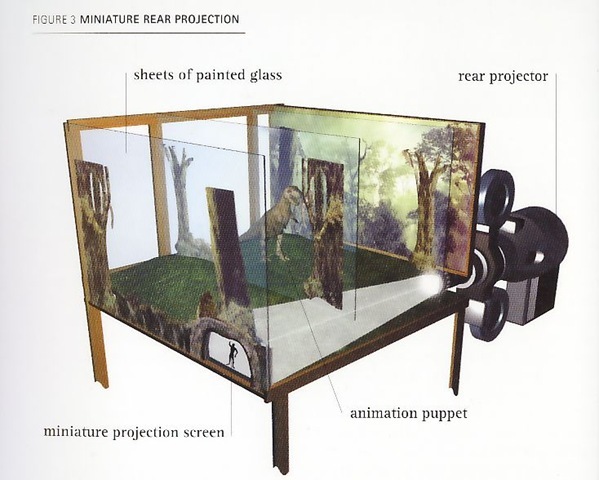 Match de Prestidigitation, or The Conjuring Contest, like many of his works from the first days of the 20th century, was thought to be lost through the simple act of film deterioration and the failure to preserve early works soon enough. That is, it was presumed lost until this week. The Czech Republic National Film Archive located the two-minute silent film from 1904 on a reel given to the archives by an anonymous donor. 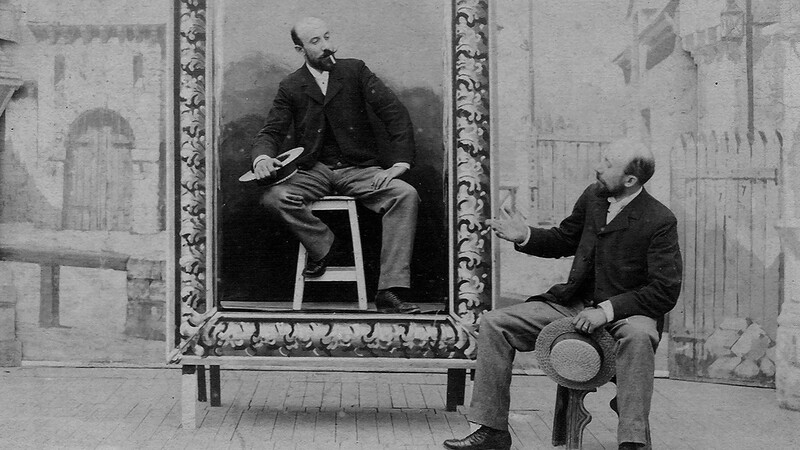 A researcher analyzing the film labeled Les Transmutations Imperceptibles, another work by Méliès, realized it was actually the missing Match de Prestidigitation. 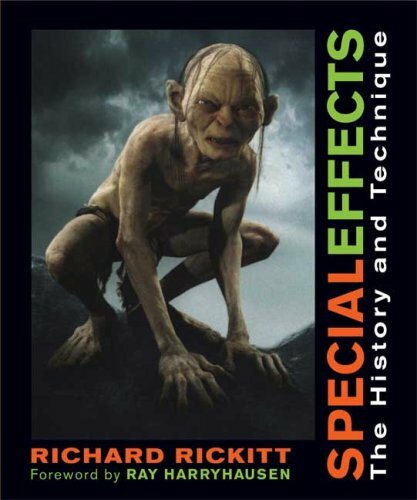 This is an incredible, historic find for historians of film and the man known as the father of cinema. 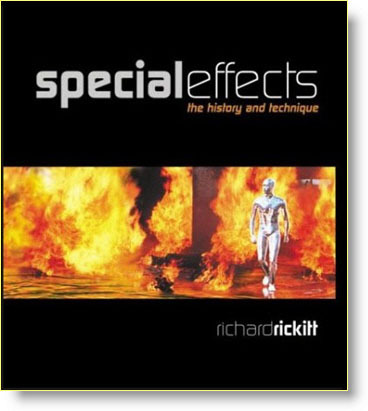 In the film, a magician divides himself into two selves, performs some magic tricks as the duo and then merges back into one. 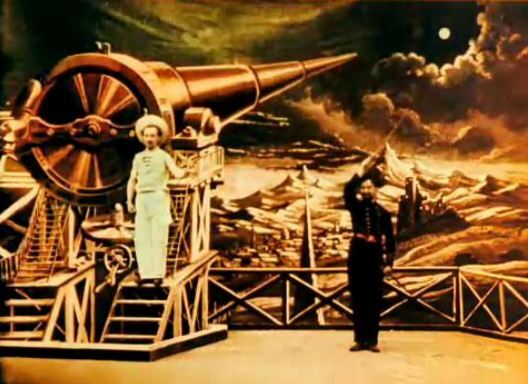 Méliès was famous for his early special effects. 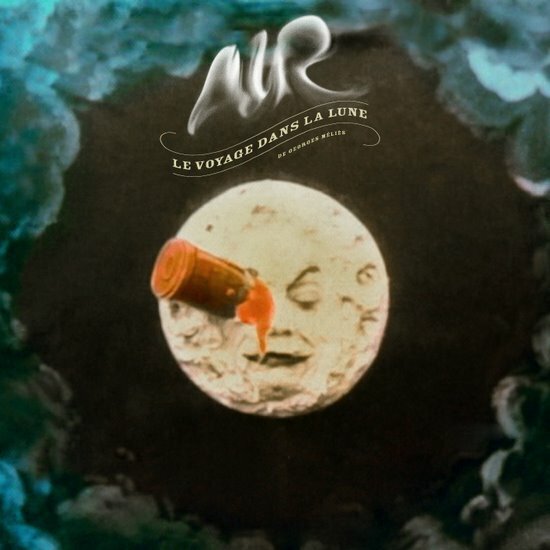 Méliès’s best known film is, of course, the 114 year old film Le Voyage dans la Lune, previously discussed here at borg.com. 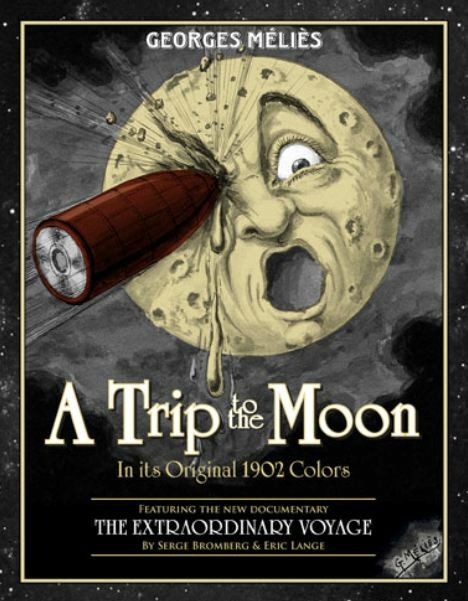 Back in 1993 the sole remaining color copy of A Trip to the Moon was discovered in Barcelona. 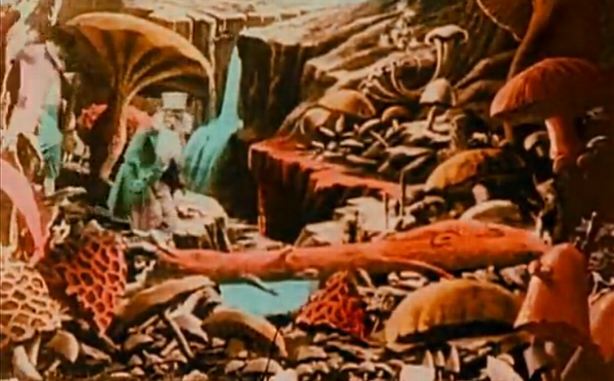 As of last year it had been restored to its original glory–believed to be the first science fiction film. The next film he released was his Les Aventures de Robinson Crusoe–The Adventures of Robinson Crusoe–similarly discovered and revealed at a cinema festival in Northern Italy in 2012. 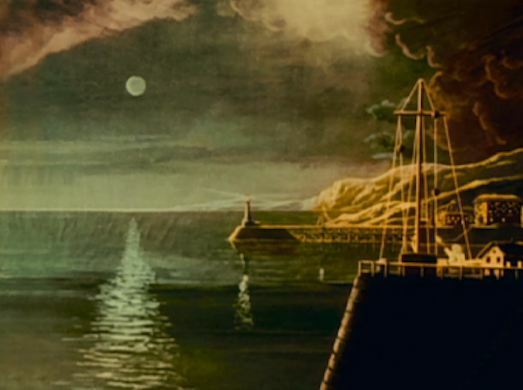 What other Méliès films could be out there?